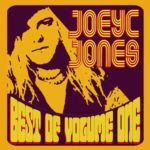 On April 29, Demon Doll Records have released Joey C. Jones compilation album "Best Of Volume One". The 21 track album is made up of songs from various of Joey's projects, like Shock Tu (1989/1990), Joey C. Jones and The Glory Hounds (1993), Crabtree (1999), Orange Helicopter (2000) and Joey's collaboration with CC DeVille in the latter's narcotic induced post-Poison project Needle Park. The album marks the Joey C. Jones / Mark St. John penned song "Comin' On". Compared to the other 20 tracks, "Comin' On" sounds like a very good demo-recording. The song must have been taped in 1989 / 1990 prior to Shock Tu's (unreleased) debut album. It's unconfirmed by Joey yet, but it's possible that Mark St. John also plays guitar on this recording. 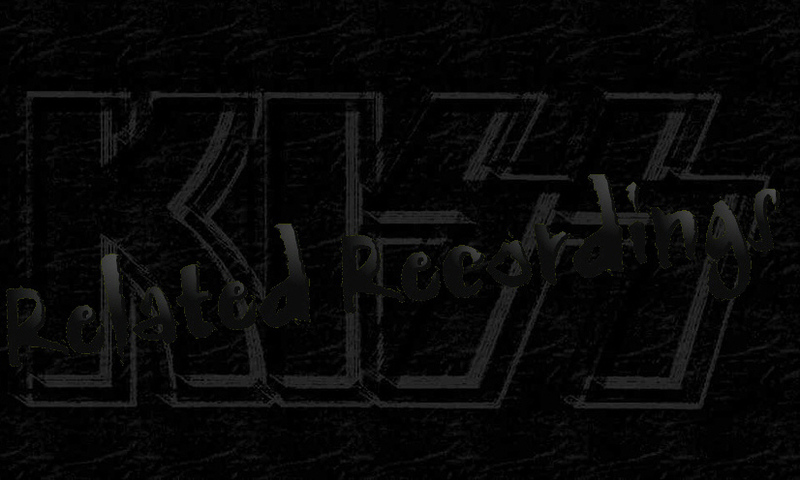 Also unconfirmed is that Joey C. Jones and Mark St. John wrote 2 more songs together. In 1985 vocalist Joey C Jones had been approached by Dana Strum in regard to auditioning for the Vinnie Vincent Invasion - Strum ended up producing the Sweet Savage EP (1985) at Baby-O Studios in Hollywood. Purchase JOEY C. JONES "Best Of Volume One" at Demon Doll Records CLICKING HERE.